Jumping jacks exercise is one of the most popular forms of exercise. It can be used for warming up as well as a form of cardiovascular exercises. It is good for exercising your arms and legs. Jumping jacks is a form of calisthenics exercise which is well known and universal. Jumping jacks exercise requires coordination and stamina. Jumping jacks is a very important exercise to improve cardiovascular endurance. The basic jumping jack is performed by standing in a stance with feet together and your arms at the side. You need to jump when you raise the arms above so that hands join above the head and the feet land in a wide apart stance simultaneously. Returning to the original position completes this exercise. There are many variations of the jumping jacks. Jumping jacks exercise improves the health of the heart. It guards against diseases such as cardiovascular diseases, diabetes and also prevents obesity. Jumping jacks exercise is great for increasing the heart rate while exercising. This has vast benefits for the health of your heart. Jumping jacks exercise is a good way to improve stamina and endurance. It also improves the flexibility of the body. Jumping jacks if done regularly can help you to improve your mobility and circulation. 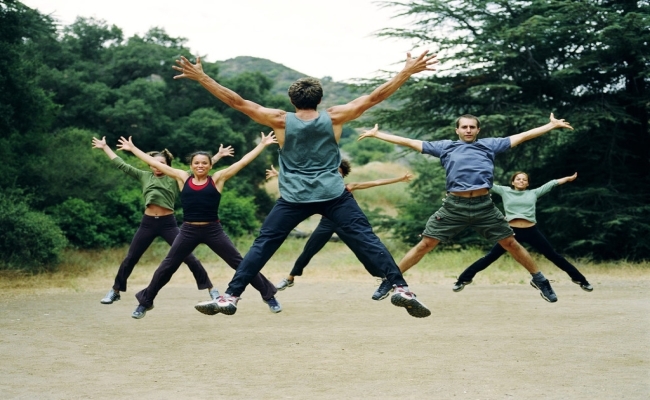 Jumping jacks is an exercise which requires you to exercise against the forces of gravity. 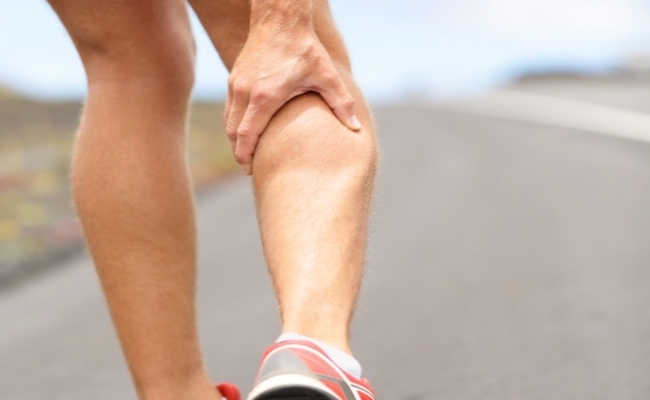 In this form of exercise, the muscles pull at the bones. 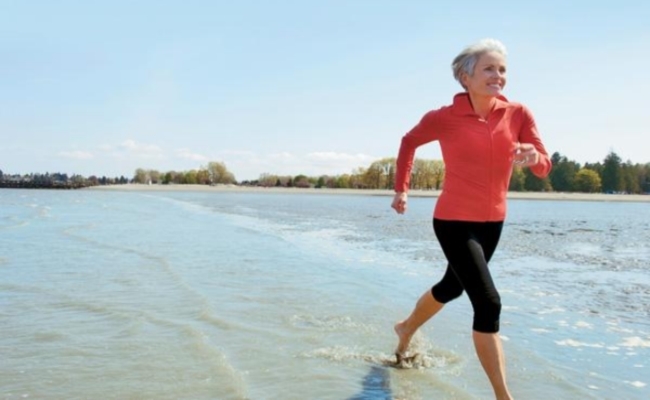 Load bearing and weight bearing jumping jacks make the bones stronger and denser and reduce chances of getting osteoporosis. Jumping jacks helps to burn calories in a very efficient and effective way. 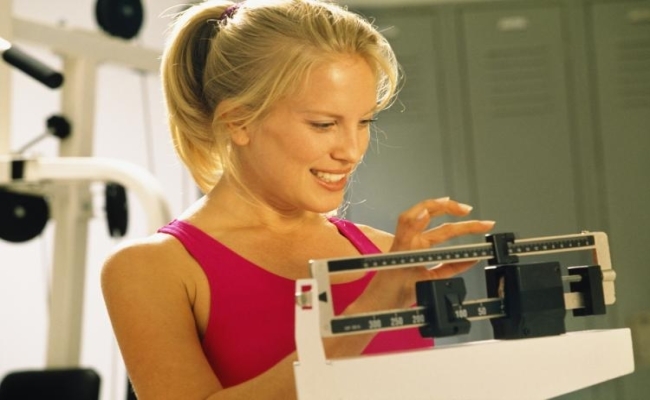 It also reduces fat and ensures that one is able to maintain ideal weight. Jumping jacks exercise is a great way to cut down on fat and it burns a lot of calories if done in a sustained way. Jumping jacks is good for exercising your abdomens, deltoids and calves. It is one of the best exercises for raising muscle endurance. It helps you to strengthen your muscles and exercise them well. Jumping jacks is one of the best exercises for increasing your metabolic rate. Increasing your metabolic rate is the sure step towards getting into shape and maintaining your ideal body weight. 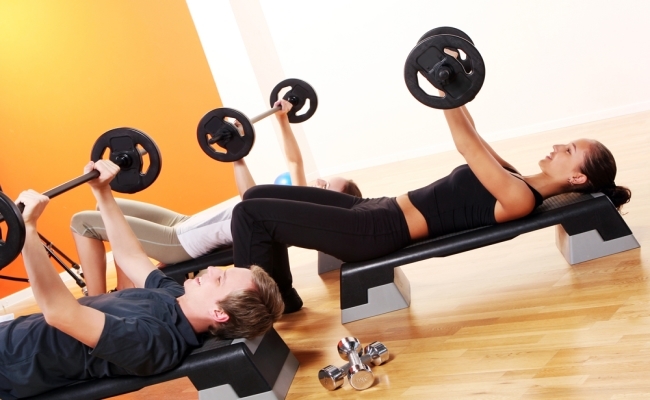 This also ensures that you are able to get a toned and sculpted look. 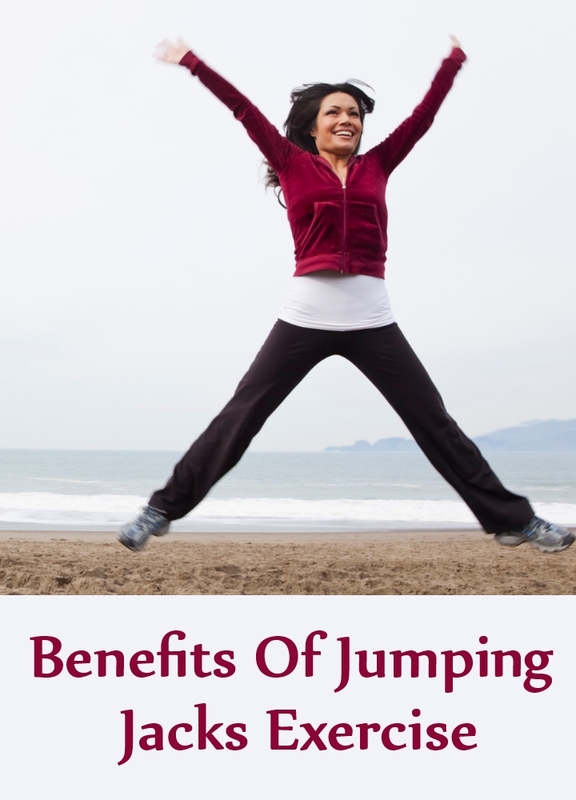 The fundamental reason why jumping jacks are of benefit is that it boosts your heart rate. An increased heart rate causes the body to burn more calories and burn fat which results in weight loss. By breathing deeply while performing jumping jacks, blood circulation is improved and oxygenates your blood and muscles. 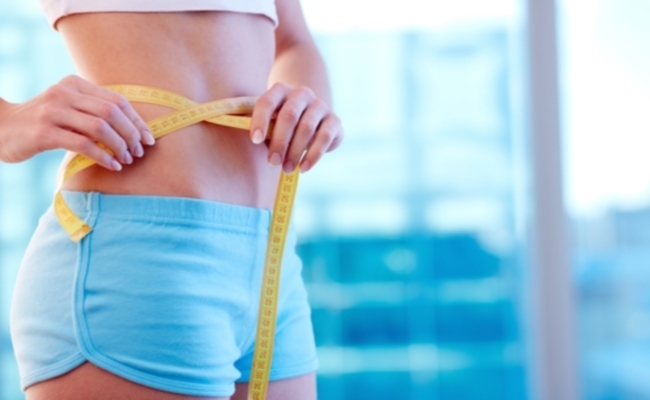 This causes you to burn more calories efficiently and lose weight. Jumping jacks are also good for maintaining your ideal body weight. Not only can you get into shape, you can also maintain shape. 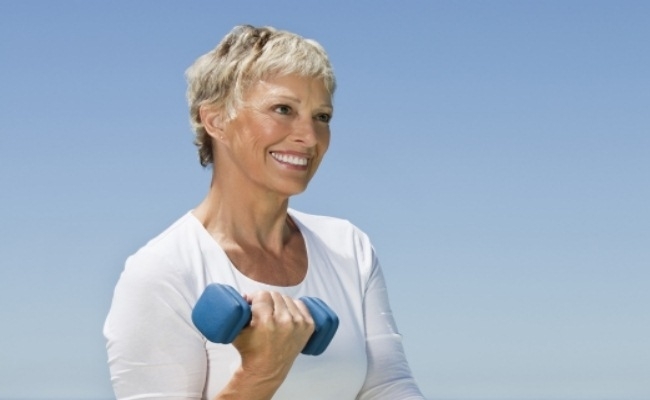 It is essential to exercise vigorously so as to ensure that you retain a toned and sculpted look. Therefore, jumping jacks is a very good exercise for helping you to remain in shape.